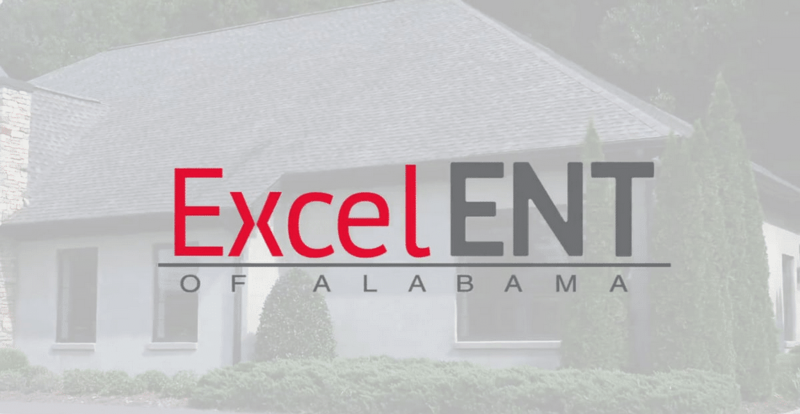 ExcelENT of Alabama specializes in adult and pediatric treatment of Ear Nose and Throat conditions including sinusitis, disorders of the ear, hearing loss and disorders of the throat and voice. We also offer custom fit hearing aids in the Birmingham area. Our skilled, friendly staff is ready to welcome you to our state-of-the-art facility with the goal of meeting and exceeding your expectations at ExcelENT of Alabama. Alabama sinus, hearing and voice patients can get exceptional quality ENT care at our Birmingham office. “I sing a lot in the choir, and I realized I need to lower my tone which I learned was putting a strain on my vocal chords, something I didn’t think was a problem.